Experiences with arduino Mega in a small package(Mega2560-CORE)? Alternative arduino with more memory? Hi, I am building one ambitious multi-sensor/light/display with a bunch of functionality and I will most likely need a mega board due to bigger memory. I have found these on ebay https://www.ebay.com/itm/Mega2560-CORE-mini-2560-ATMega2560-Arduino-Compatible-free-shipping/221502571388? I see ok reviews on the ebay, but has anyone here worked maybe with something like this? Or would you recommend some other Arduino that has more memory then pro mini, and is relatively compact. Have you considered the new nrf52? I've been looking now about it, it looks like a "drop in" replacement for a arduino with a radio? Have you @gohan worked with it, if so how was your experience? I am a bit unsure if it is used widely enough or would I be one of the pioneers (actually unsure if I have enough experience/will to be one). If it is a fully (or mostly) compatible with arduino/mysensors/examples and sketches then it would be awesome. I have very optimistic project ahead of me and I am certain I will have a lot of challenges with the project itself without introducing more variables then needed. Is it just to order f.eks. this one https://www.ebay.com/itm/NRF52832-Development-Board-Wireless-Bluetooth-Transceiver-Module/332127356835 ? Do you happen to have some tutorial about how to get started, what other things are needed beside the module itself? You just plug in the nrf24l01 (I'm using a small adapter PCB to use the SMD version with the pin header) and the nano and you are ready to go. Also comes with a connector for a 9V power adapter (which I needed for the gas sensors drawing 100+ mA). It also has the four pins for I2c (VCC, GND, SCL, SDA) and Serial (GND, VCC, Tx, Rx) next to each other, and it provides +5V and GND together with each in-/output pin. 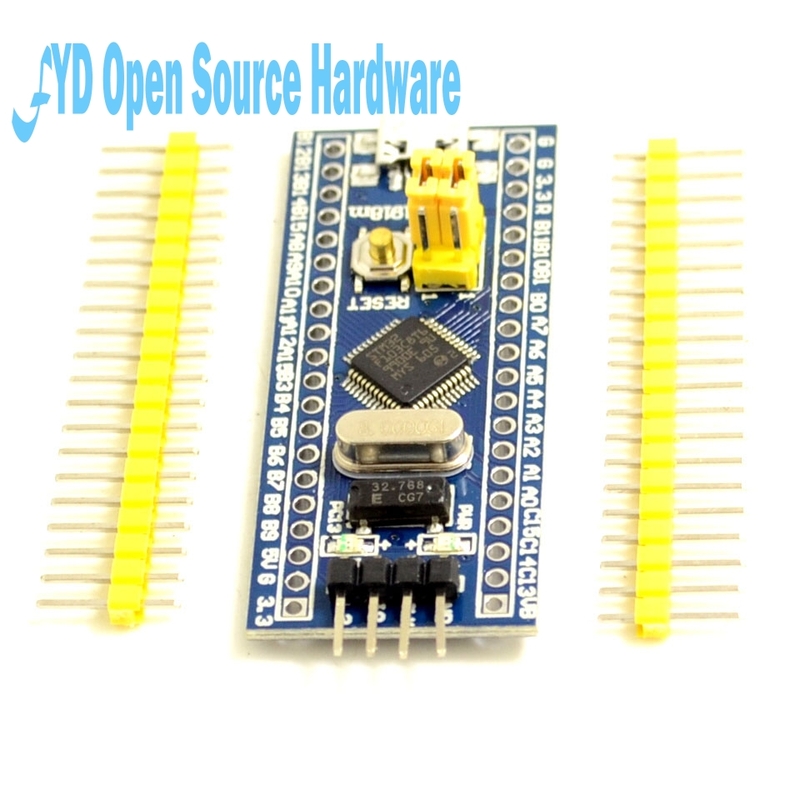 If you think it's too early for nrf5 there are some boards on AliExpress (and probably eBay too) with ATSAMD21G18 chip meaning they have official Arduino support as it's the same chip than Arduino Zero. It has 256K of flash and 32K or ram and the boards are at the same price than what you link. Only reason for me to use a mega would be to need many pins at 5V. Or to need a lot of i/o pins but in that case you would need a full sized mega. If you want to manage a lot of things at the same time go for atsam board, with 32K of RAM and the processing power you will have less contraints. Can you @Nca78 link to one "recommended"? I was talking about the price of your small mega board. This board, sorry no recommended seller I don't have one. Maybe check online if you need a programmer to install a zero bootloader on it, because that could be a problem you would not have with a mega. Ok now I see that I never knew that arduino zero (m0?) exists at all That one might be the right choice for me, but I didn't find much resources online about people using and recommending them. The one you @Nca78 linked might be exactly what I need, (if) it has more then 2-4 interrupt pins, and 10-15ish digital pins, and I think this one does have all of that. I am currently setting a goal on connecting a lcd (or oled) , some buzzer, LED ring, microphone for secret knocker project, some usual "simple" sensors like motion, proximity, lux, temperature, air quality. It is ambitious but I hope I will learn a lot about sensors and programming by gradually adding complexity and sensors. It does, nearly all digital pins can be used as interrupt pins. Thank you for talking about the secret knocker, I had forgotten about this one and it will be a great use for accelerometer board. 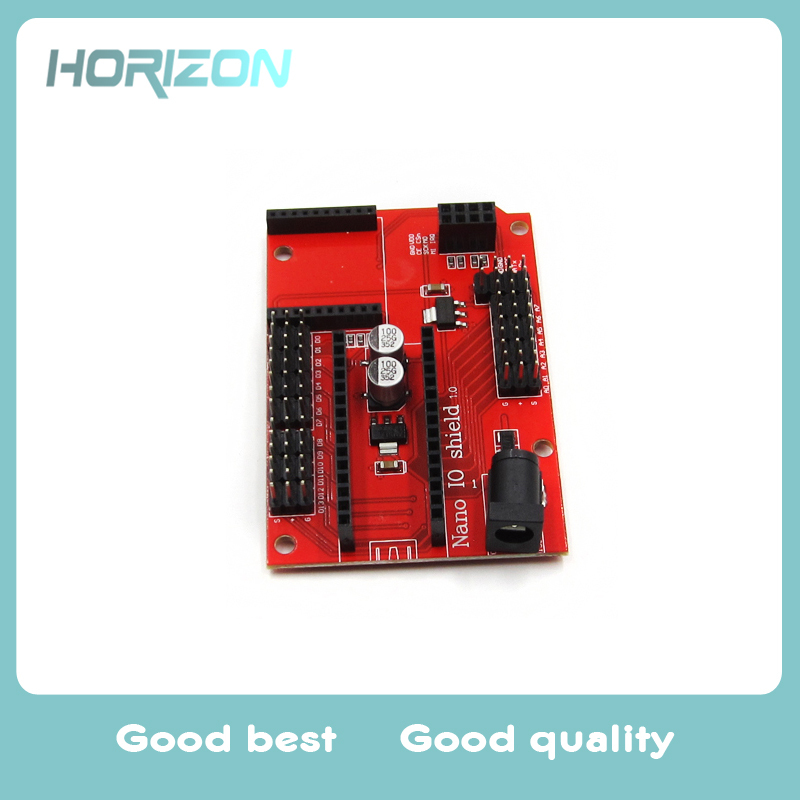 Try to use as many i2c sensors as possible it will save you a lot of time, then in addition of those 2 pins you only need to connect interrupt pins and program sensors to work for you and trigger interrupts on the required events. But anyway I think with a Mega you will quickly hit a wall because of the limited capabilities of the IC. I also forgot about the "blue pill" boards with a stm32f103c8t6, they are less than 2$ on AliExpress and have a pretty good IC for the price: 20K ram, 64K flash and a 72MHz Cortex M3. Not as impressive as the SAMD21 on the memory side but much more room for evolution than a mega, and it has a nice touch: some 5V tolerant pins ! I was thinking, that (on top of all already ambitious functionality) it would be nice to have a Firmware over the air functionality wouldn't it, as I am certainly going to need to debug and fix the code... So in the end I might split the functionality in two/three pro minis, or if I manage to make Mega do FOTA (didn't find much info about someone doing it already).